This summer ( what summer? I hear you Scotland) has gone super fast and I couldn't believe I was due back into the Transform clinic for my follow up Obagi Blue Radiance Peel already. 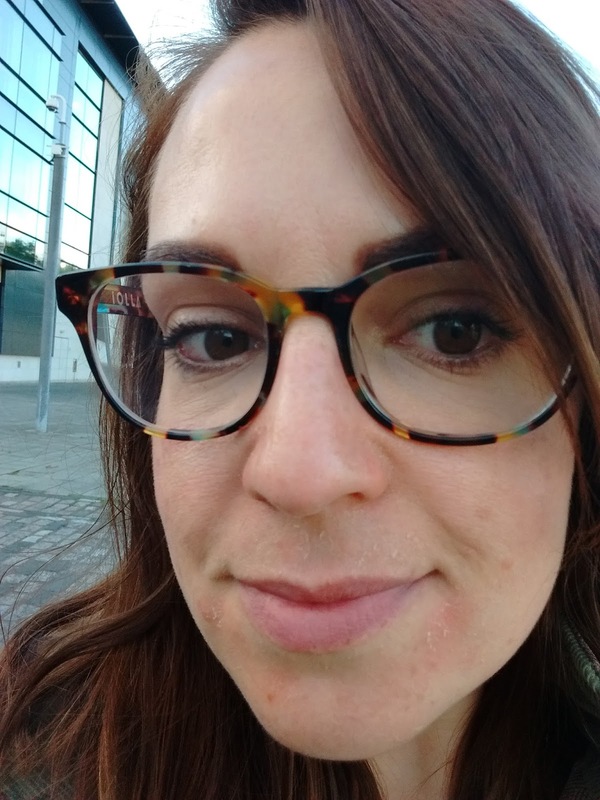 Following my first peel my very spotty skin was looking much much better but of course I went and got myself a skin infection while I was away on holiday which resulted in some seriously sore scars on my face. After having bad skin in the run-up to the trip and then coming back with a whole new problem, I was feeling pretty deflated. Me and my skin arrived for the peel with a smoother and brighter texture but with a frustrating amount of scarring that I was keen to see if the peel could help. Welcomed as always by the lovely Marie, she got me settled in and described again what to expect from the peel.As the Clenziderm system I am using on my skin just now contains Salicylic Acid my skin was a little more used to the strength of products and I found the layers of the peel applied didn't sting quite so much this time around. The whole thing is done so quickly and professionally, it really is amazing how soon you are ready to get back outside with a little SPF on top of the skin to keep you going. The peel itself was maybe not quite as sting-y as last time but boy did I peel with a vengeance after this. The day after my face appeared fine bar a little redness around the mouth area, nothing I couldn't cover up with my favourite BB Cream. Two days after however and the fun really starts- your skin goes incredibly tight looking, so much that so that lots of little lines appear that essentially made me look a little 'older' for the day! Day three and that tight mask starts to majorly peel off, kind of like a full on sun burn and in the couple of days following the treatment, that peeling continued. There was definitely a little more of it this time around which is worth bearing in mind when planning when to have a peel. I just had to keep mine at bay during work hours and ride it out. The worst peeling stage really only lasted two days so it was ideal having it just before the weekend. 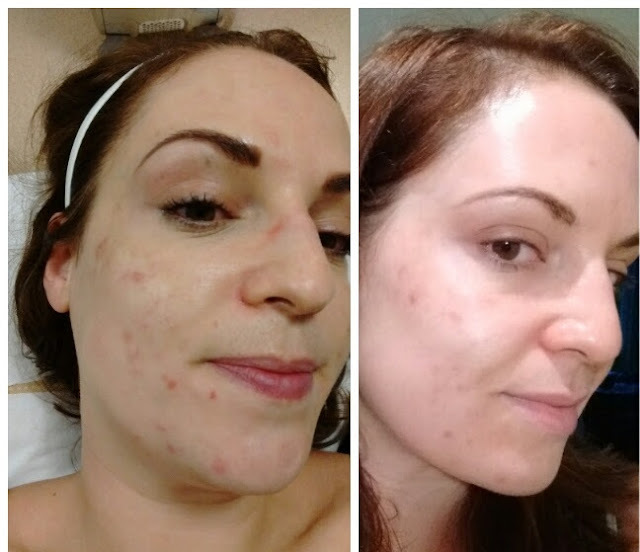 As of a week following the peel as signs of flaking and peeling were completely gone and my skin was looking much healthier. There is something incredibly cathartic about seeing all the bad stuff peel away, and seeing some good results afterwards. 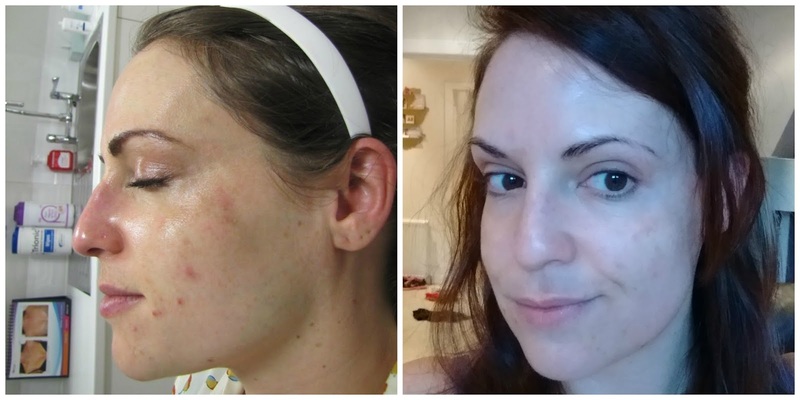 Looking at the photos of my skin before either treatment was shocking, I had forgotten just how bad it had gotten so it is amazing to see it much smoother feeling as well as the colouring looking a lot more even. 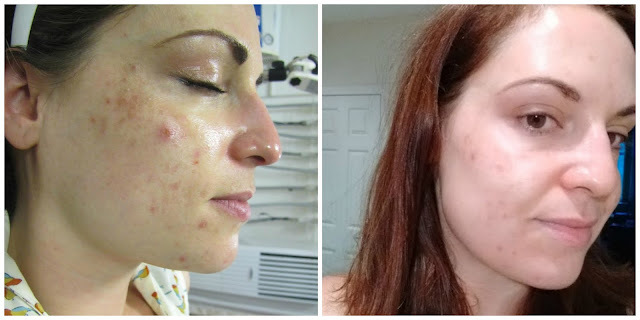 Obagi peels can useful for a whole host of skin complaints and they have really helped my skin when it has been at a really aggravated stage. I really can't believe how much better my face is looking now!! I noticed the Transform gang are doing an open evening tonight from half six at the Glasgow City centre clinic, the perfect time to go and see some live demonstrations and handily also receive 15% off any treatments booked on the night. 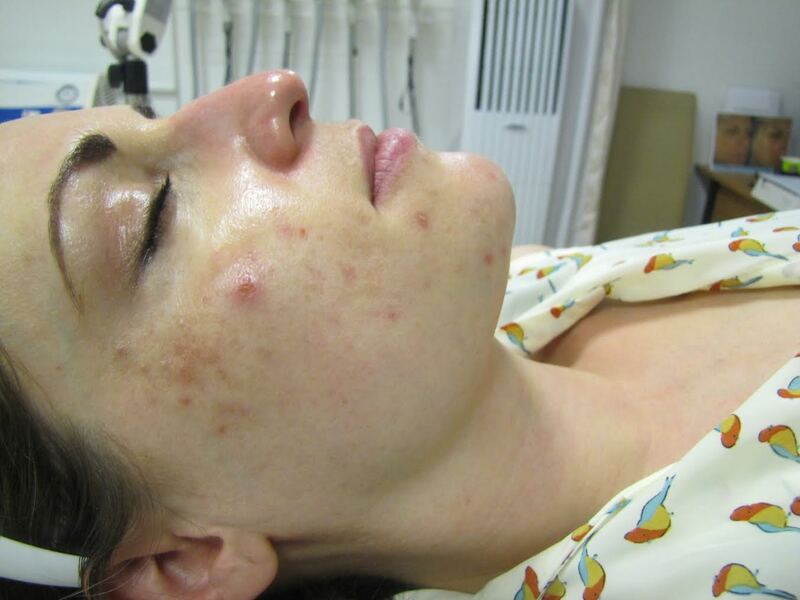 If there is anything non-surgical you are considering like one of these peels, this is a fab opportunity.